Thank you. You've already created 2 Free Possibilities — you get to choose your own adventure! 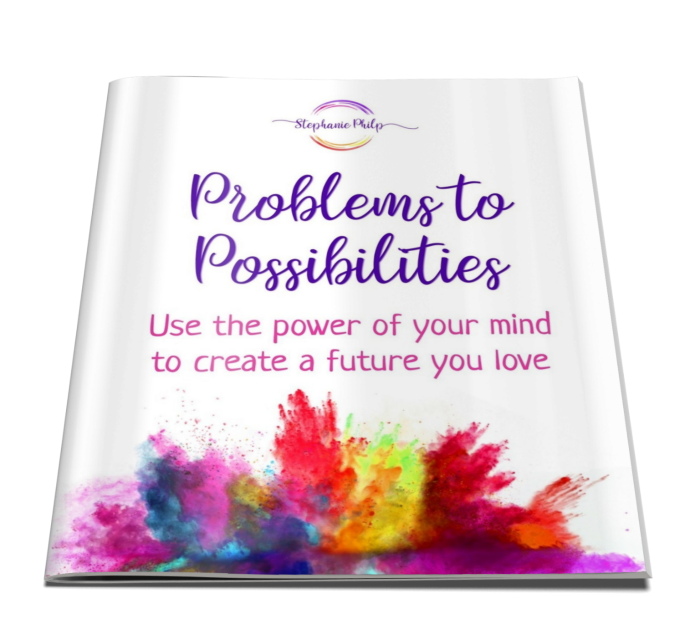 Simply download the Free Guide, Problems to Possibilities. Get the Free Guide, Problems to Possibilities, PLUS 30 days of short tips. These easy-to-read and quick to digest pointers and 'encouragers' will help you stay on track and master the manifestation process. I know you're busy — and I'm very conscious of your time. I also know you want change. 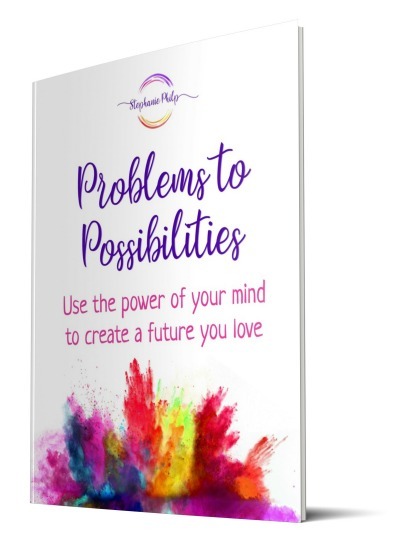 I've kept the Problems to Possibilities Guide short, so you can read and digest it quickly. That means you can get started straight away with consciously creating what you want. While consciously creating is a simple process — as you'll see from the six steps in the Guide — there are also many important nuances. Understanding these distinctions will smooth out your conscious creation process. Some of these distinctions are topics I'll cover in the 30 brief emails. 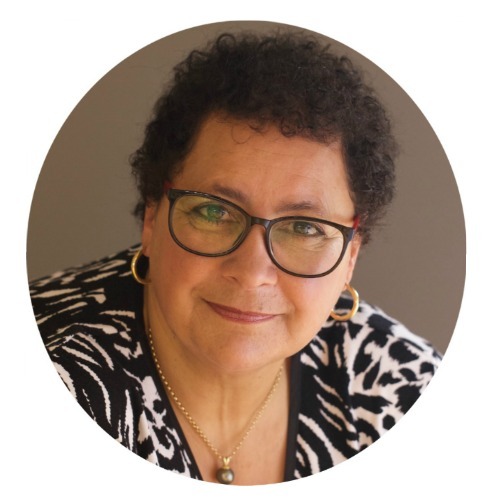 The tips I'll send will remind you to notice any previously unconscious thinking or mental habits that might be hindering you getting what you want. They'll help you avoid self-sabotage and provide more depth to the information in the Guide. I have spent years studying how people learn best — as well as how to get what you want. A little information at regular intervals, laid on the foundations built in the Guide, is a great way for your brain to create new neural connections, as you grasp and retain this stuff easily. And of course, you can unsubscribe at any time — I don't want you to miss out — but I do want to send you information that is useful and that you want to receive.